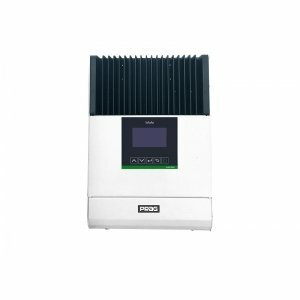 enables increase output from a solar photovoltaic (PV) array as much as 30% compared to non-MPPT designs. 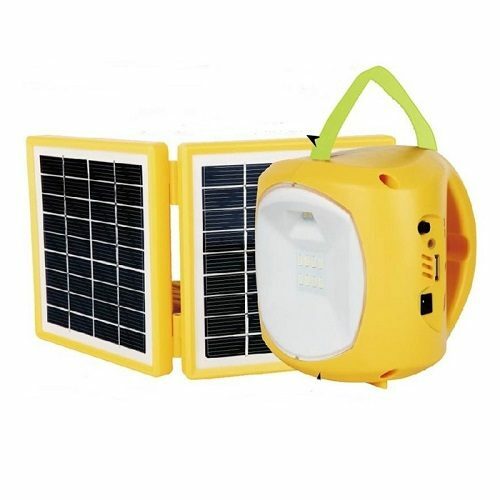 Solar Mate is a solar charge controller with built in Maximum Power Point Tracking (MPPT) technology, which enable them to increase the output from a solar photovoltaic (PV) array by as much as 30% compared with non-MPPT designs. 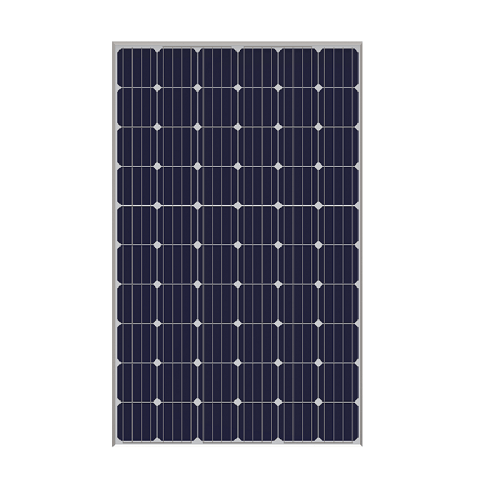 Solar Mate can optimize the PV’s output eliminate the fluctuation due to shading or temperatures variables. 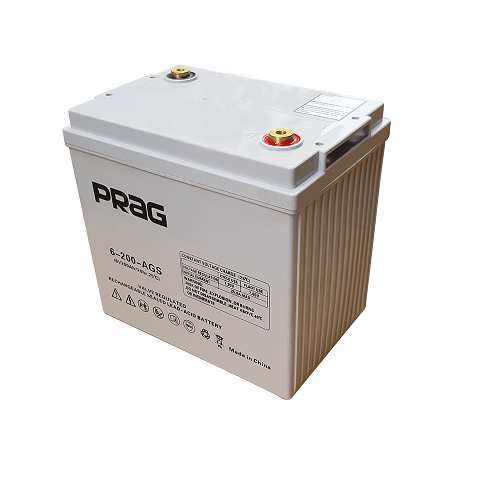 It is a multi-voltage MPPT with built in sophisticated battery charging algorithm for both lead acid battery or lithium-ion battery, of which could support a wide variety of system designs. Meantime, the data management with 120days of history record can tell user actual performance of its system. 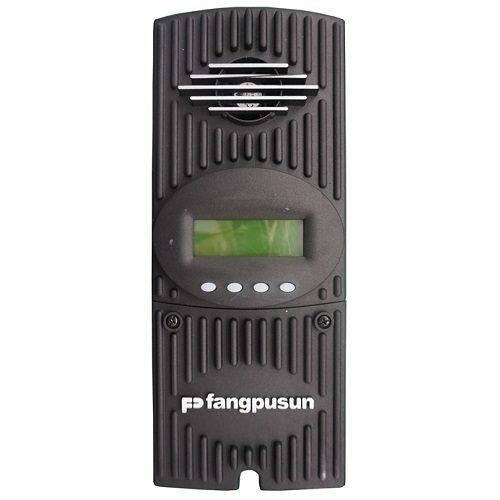 Thanks to its self cooling design, it is suitable for most rugged environment with dust or bugs. SP range products can operate at their full rating in ambient temperatures as high as 45℃.